When people think of the auto industry, they usually think of Henry Ford and Detroit. 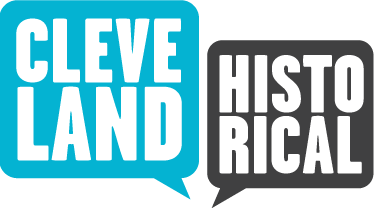 What most people don't know is that in the 1890s Cleveland was the automobile capital of America. One reason for this was a Scottish immigrant and bicycle company owner named Alexander Winton. The Winton Motor Carriage Company went into business on March 15, 1897. Their first automobiles were built by hand. Each vehicle had fancy painted sides, padded seats, a leather roof, and gas lamps. B.F. Goodrich made the tires for Winton. 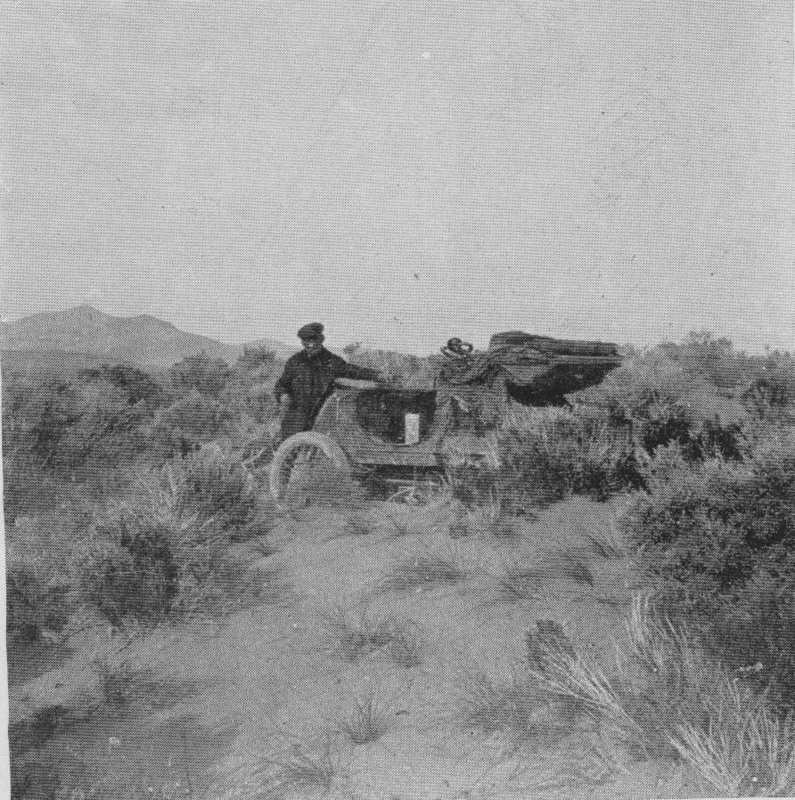 By 1897, Winton had already produced two fully operational prototype automobiles. 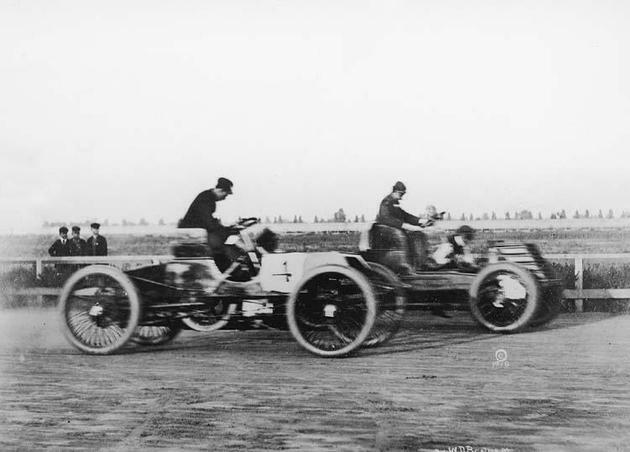 In May of 1897, the 10 horsepower model achieved the astonishing speed of 33.64 mph on a test around a Cleveland horse track. However, people were still skeptical of the new invention. 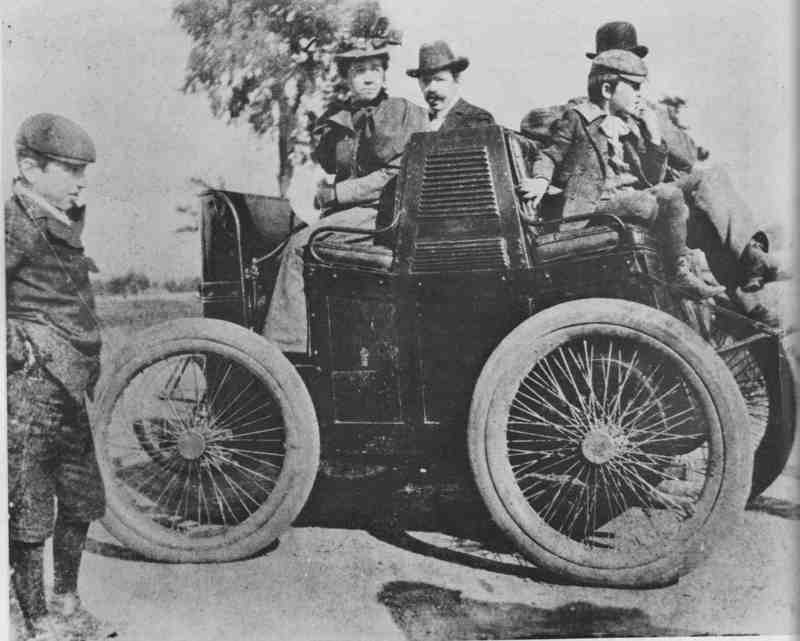 To prove his automobile's durability and usefulness, Alexander Winton had his car undergo an 800-mile endurance run from Cleveland to New York City. On March 24, 1898 Robert Allison of Port Carbon, Pennsylvania became one of the first men to buy an American-built automobile when he bought a Winton for around $1,000. Allison had seen an advertisement for the car in Scientific American. Later that year the Winton Motor Carriage Company sold twenty-one more vehicles. One of those customers was James Ward Packard, who would later become the founder of Packard automobile company. It is believed that Packard was not satisfied with his car and complained to Winton. The story goes that Winton challenged him to do better. That same year, Leo Melanowski, Winton's Chief Engineer, invited Henry Ford to come to Cleveland for an interview at the Winton Company. Alexander Winton was not impressed with Henry and decided not to hire him. Henry went back to Detroit to continue working on his second Quadricycle. These miscues would eventually come back to haunt Winton. 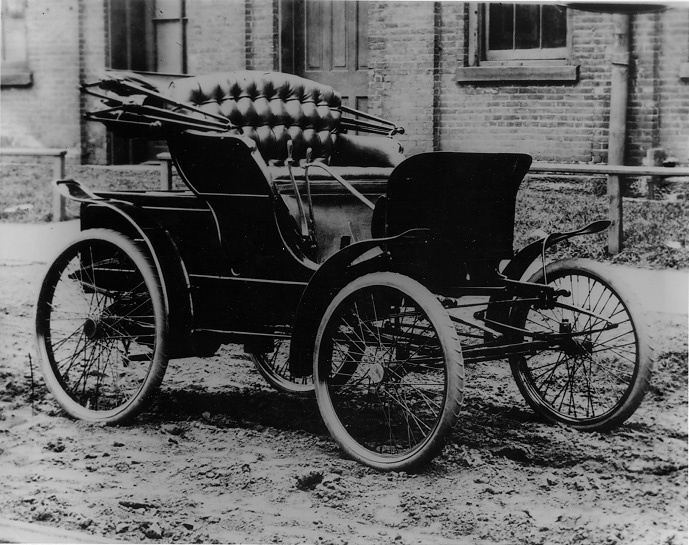 More than one hundred Winton vehicles were sold in 1898, making the company the largest manufacturer of gas-powered automobiles in the United States. By 1901, widespread publicity continued to increase interest in the Wintons. That year, news that members of the wealthy Vanderbilt family had purchased Winton automobiles boosted the company's image substantially. It was around this time that Winton built a new factory complex at 10601 Berea Road, on Cleveland's far west side. Later that year, however, a Winton automobile lost a race near Detroit to one of Henry Ford's cars. Winton vowed to come back and defeat Ford. He produced the 1902 Winton Bullet, which set an unofficial land speed record of 70 mph in Cleveland that year. Despite its speed, 'The Bullet' was defeated by another Ford later in the year. The company received some positive publicity In 1903, though, when Dr. Horatio Nelson Jackson made the first successful automobile drive across the United States in a Winton. The trip took 64 days, including breakdowns, delays while waiting for parts to arrive, and the time it took hoisting the Winton up and over rocky terrain and mudholes. In the 1910s Winton continued to market his expensive, custom-made cars primarily to wealthy consumers. This would eventually lead to the company's downfall, as by the 1920s Winton was unable to compete with the less expensive, mass produced cars like those made on Henry Ford's assembly lines. In 1922, Winton made only 690 cars, and on February 11, 1924, the Winton Motor Car Co. ceased car production. 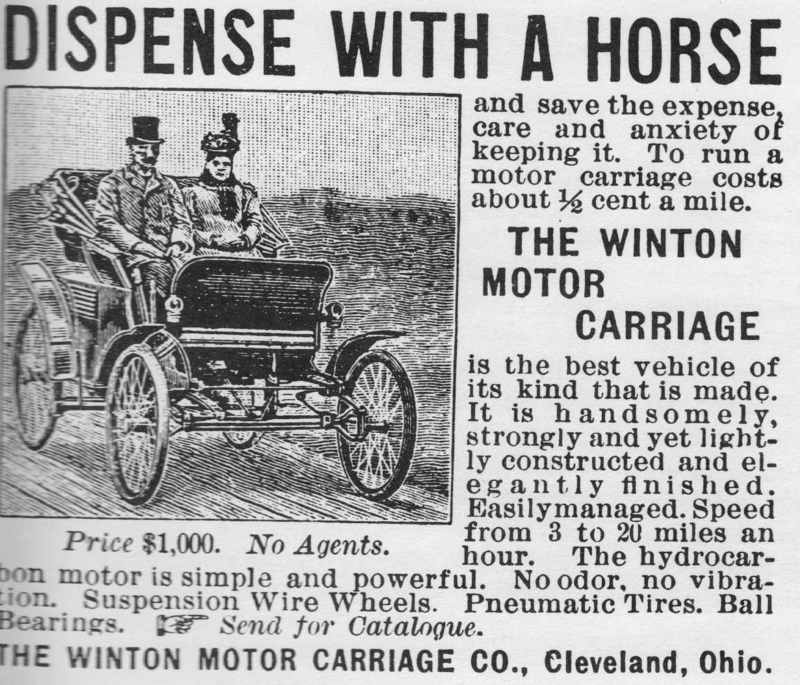 “Winton Motor Carriage Co.,” Cleveland Historical, accessed April 23, 2019, https://clevelandhistorical.org/items/show/267. Published on Jul 19, 2011. Last updated on Apr 18, 2017.